A collection of .pdf files containing notes, examples, formulas, and practice exercises related to the coordinate plane. 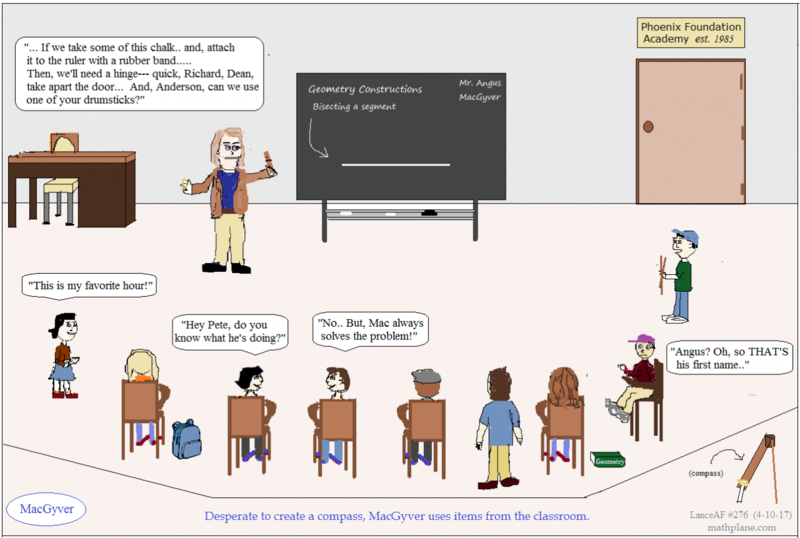 Visit the mathplane site to find youtube construction videos and links to other geometry resources. Original puzzles for the classroom or home. Teach, learn, review, or practice math concepts!